China, however, poses a particular challenge for companies that have built their titles on Google App Engine (GAE). Because of the Great Firewall of China, there are often issues with reliability, accessibility and latency for users in China. AppScale allows game studios to deploy their GAE applications in China without modification, solving the network, performance and accessibility issues while providing a robust and reliable user experience for Chinese gamers. AppScale was designed to run anywhere there is a VM. This means that you can easily try out AppScale in Google Compute Engine, AWS or even spin it up in Vagrant on your local machine. Because AppScale is completely portable, your team can rest assured that if your game works on AppScale in GCE, it will work when it’s deployed within mainland China. The public cloud market in China is developing. There’s a lot of opportunity (and an abundance of resources), but it’s tough to know where to start and how to navigate the process. Luckily, AppScale can help. At AppScale, we partner with the top public cloud providers within China to find the best fit for your company and your application. Whether you’re looking for full managed services inside AWS China, or whether you just have a question about the differences between Tencent and Aliyun, the team at AppScale can help you every step of the way. Once you’ve tested your game on AppScale and picked a cloud provider, it’s time for deployment! Getting AppScale up and running in a Chinese datacenter couldn’t be easier. Depending on the size of your application, deployment usually takes 60 seconds. The AppScale platform makes it easy to manage your applications and monitor their performance. Because AppScale autoscales based upon application load, you can rest assured that your users will enjoy their gaming experience even when your app becomes #1 in the app store. 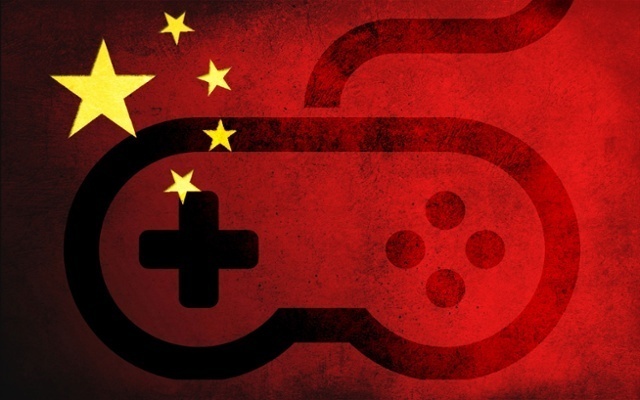 If you have been thinking about publishing your GAE game in China and tapping into this explosive market, click here and let’s start a conversation. AppScale makes it easy.